The general rule is that temperate running bamboo is generally better suited to most of the Southeast than clumping bamboos. If you want a bamboo variety that you won't have to worry about performing extremely well, go with a temperate running bamboo. However, if you don't want to deal with the containment strategies of running bamboo or simply want something a little different, you do have options with clumping bamboo. The type of clumping bamboo that is right for you will depend a great deal on where you live. 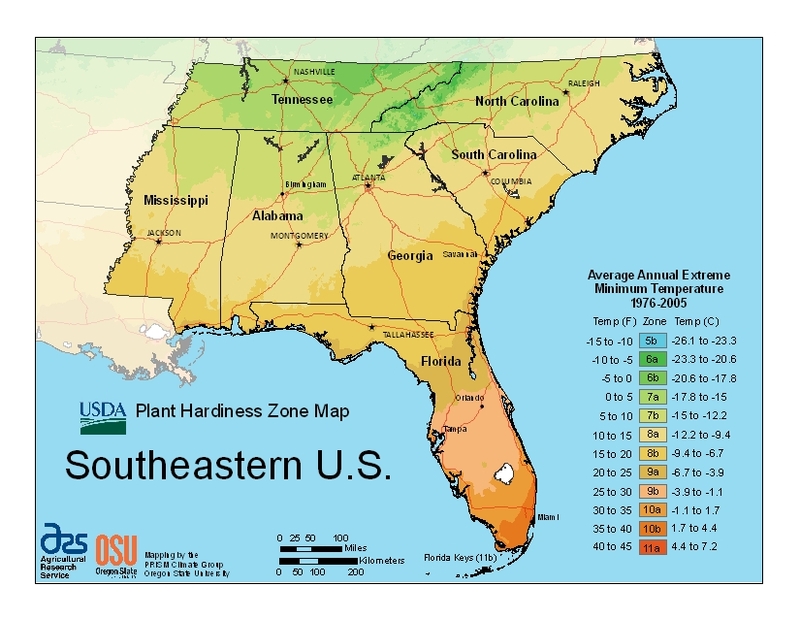 The problem with clumpers in much of the southeast is that they are either too sensitive to the cold or too sensitive to the heat. They are either subtropical or mountain varieties. This isn't a list of all the types available that are possible to grow, but only the very best performers that have the best chance of doing well, which is what we carry. Fargesias are mountain bamboos that are very cold hardy, but sensitive to summertime heat. They are best positioned with shade in the summer afternoon sun. 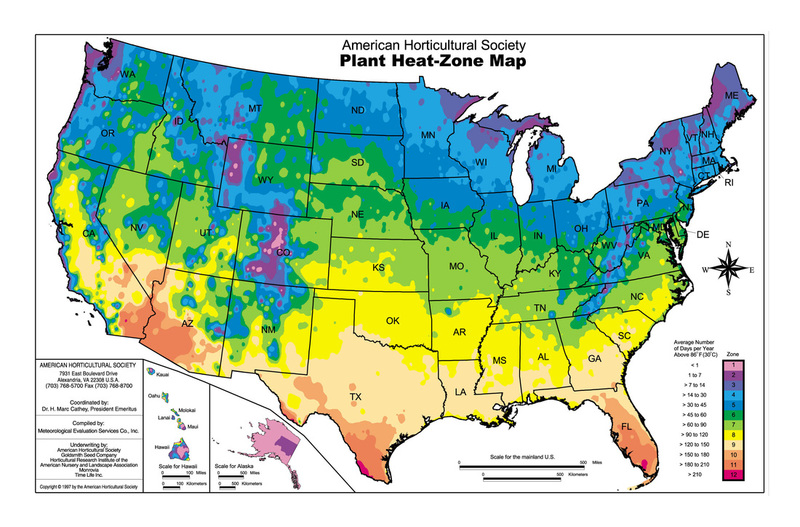 Heat zone 5 and less will do best, but heat zone 6-8 can also grow limited species with proper care, including keeping it well watered in the summer. Heat zone 9 and above are not recommended. Bambusas are subtropical bamboos, some of which are hardy to 12°F. Zone 7b-8a​​: You can grow the species below, but be careful to protect from the coldest winter nights by planting in a warm microclimate (such as next to a south-facing brick wall) or be prepared to cover with rowcover or similar insulating fabric if it threatens to dip below 12°F. Everything above is safe, can also add Bambusa textilis varieties.